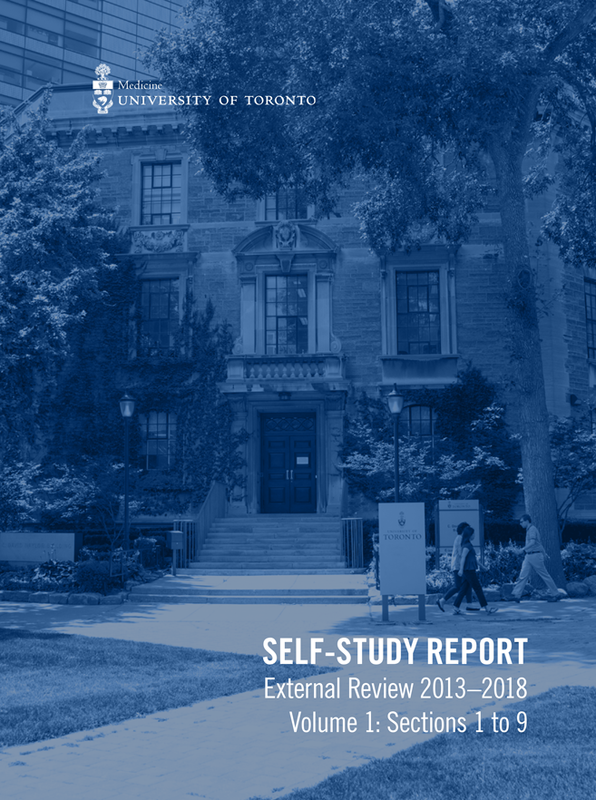 In 2018, we embarked on a self-study as part of an external review commissioned by the Faculty of Medicine’s Dean’s Office. The external review is a wonderful opportunity to take stock of where we are, where we’d like to be, and to garner input on how to get there. Transparency of our processes and decision-making. The Department of Medicine is made up of an exceptional group of physicians, scientists, educators, innovators, staff and trainees. We attract learners and faculty who are inherently highly motivated to contribute to patient care. As a result, I believe the most important role of the Chair and the leadership team is to break down barriers to the success of these individuals—to serve as catalysts, champions and facilitators. I believe that our collective work over the past five years is doing just that. 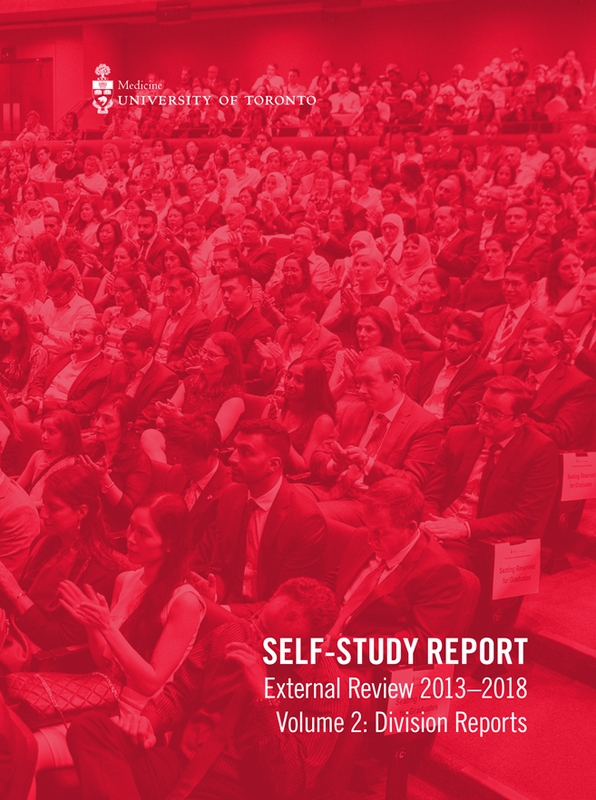 I invite you to read the self-study reports to learn more about the achievements, successes and challenges we’ve faced as a department over the last five years.